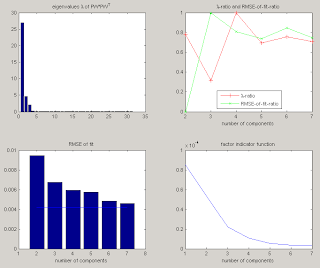 How does Hard Modeling Factor Analysis work? This article answers a frequently asked question about the spectra analysis methods Hard Modeling Factor Analysis (HMFA). It explains in a few steps only what HMFA is and how it works. 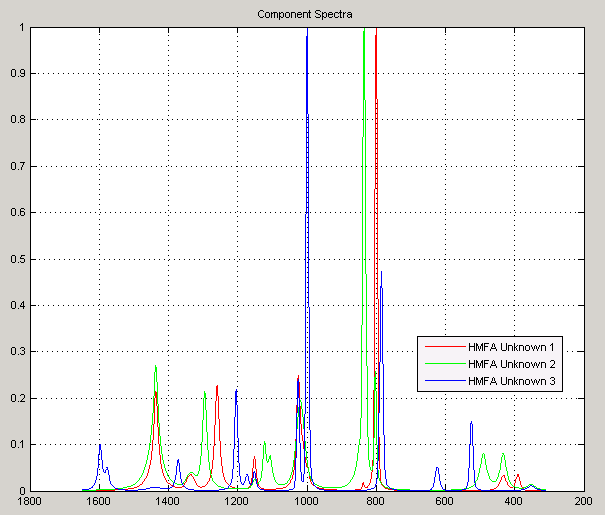 HMFA is implemented in PEAXACT software for quantitative spectroscopy from S-PACT. There is a software tutorial available if you would like to try it on your own. 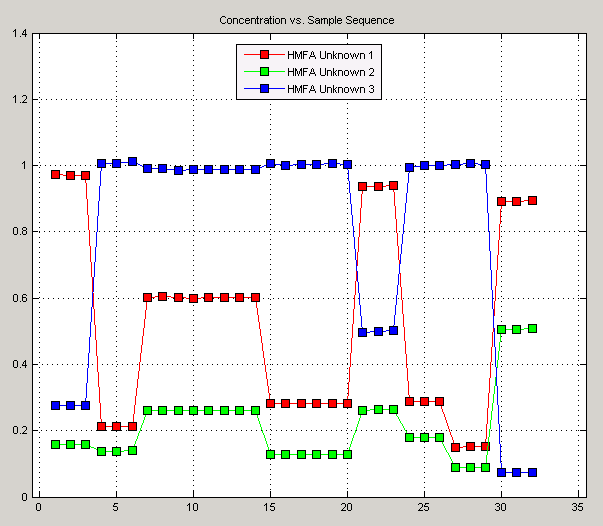 HMFA can be used if you have a series of samples (e.g. 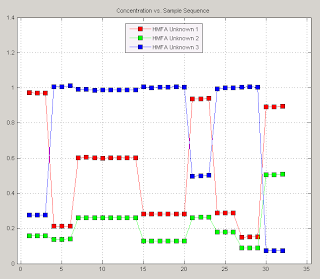 from reaction monitoring) and you would like to calculate qualitative concentration profiles of the involved compounds. HMFA uses a Hard Model (a peak representation of a representative mixture sample) to analyse variations among all samples. 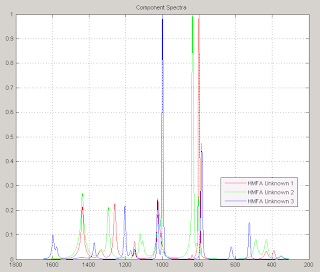 As a result it delivers estimates of the pure component spectra and concentration profiles. HMFA is one of the less complex analysis methods because it requires nothing more than the data you would like to analyse. Representative Sample (black, hardly visible), representative Hard Model (red), individual model peaks are highlighted. If not known in advance, a Component Number Analysis helps to determine the number of components in a mixture. PEAXACT calculates the correlation among peaks and groups highly correlated peaks into components. Trying this for different component numbers reveals different errors and probabilities which are helpful in finding the correct number of components. 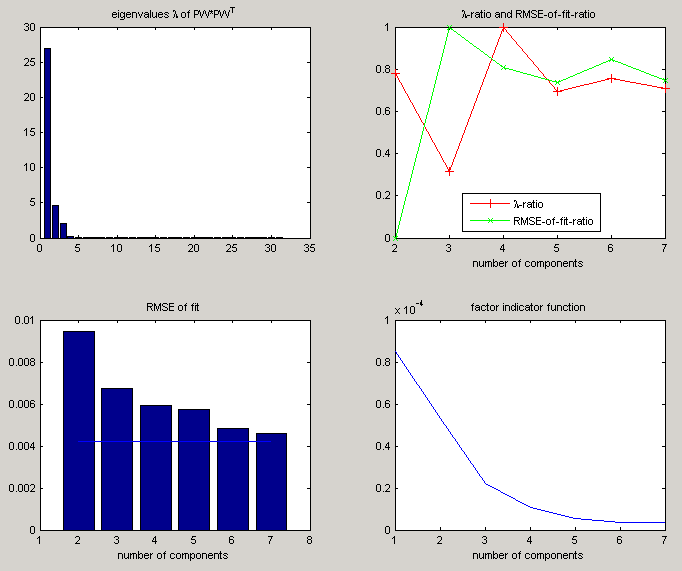 Report plots of the Component Number Analysis. After determining the total number of components, PEAXACT identifies pure component spectra from the associated peaks and calculates resulting concentration profiles for each component. E. Kriesten, D. Mayer, F. Alsmeyer, C.B. Minnich, L. Greiner, and W. Marquardt (2008). “Identification of unknown pure component spectra by indirect hard modeling”, Chemometrics and Intelligent Laboratory Systems, Vol. 93, pp. 108–119.